We want to display your talent! Bring us your Jack-O-Lantern for display and you can enter the Jack-O- Lantern contest. We are offering dozens of prizes and prize packages from venues all around Carobndale including resaurant gift certificats, spa passes, entertainment tickets, toys, treats, and more! First, Second, and Third place prizes will be awarded in several age classes for overall artisry, along with many special themed categories (nature themed, school spirit, Saluki pride, cutest, silliest, scariest, best represents RSO, best represents organization or business). Children under 10 can enter no-carve pumpkins. 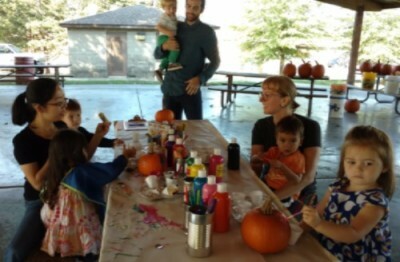 These pumpkins can be painted and decorated any way your young little artist would like. These pumpkins will be displayed in a lighted section of the trail. 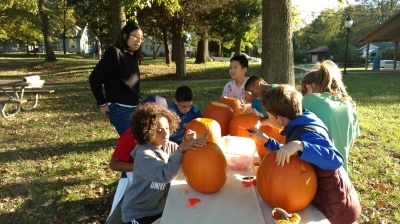 All pumpkins from older children and adults should be carved, as they will be displayed in the unlit portion of the trail. 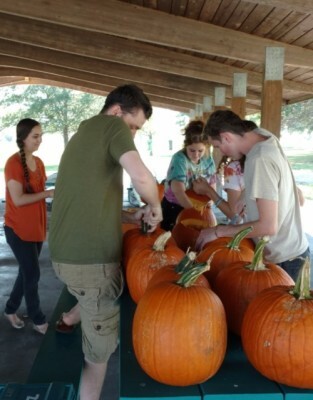 Bring your pumpkin to the Oakland Nature Peserve Friday Oct 26th from 8am - 3pm. Please write your name in black sharpie on the bottom where it cannot be seen by the judges. 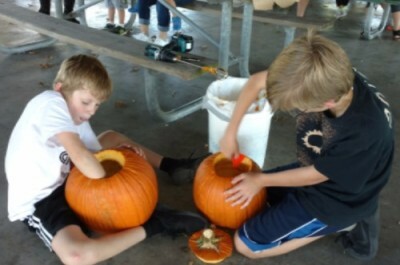 Your pumpkin will be numbered so they can be "blind judged" and added to the trail for display. Can't make this date and time? 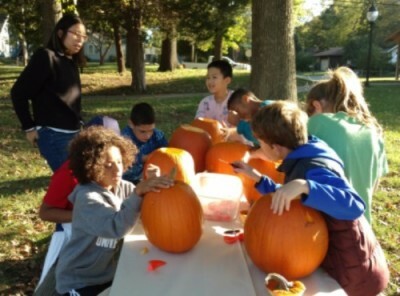 The Boys and Girls Club of Carbondale will accept Pumpkins Thursday, Oct 25 from 9am to 6pm, or contact the GE director at director@greenearthinc.org or 618 201-3774 for other arrangments. 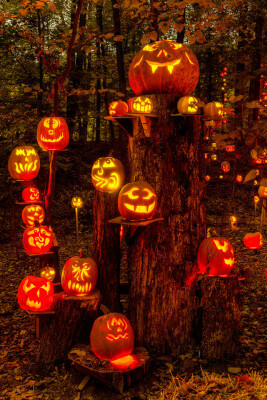 Join us for Carbondale's only nighttime Jack-O-Lantern hike. 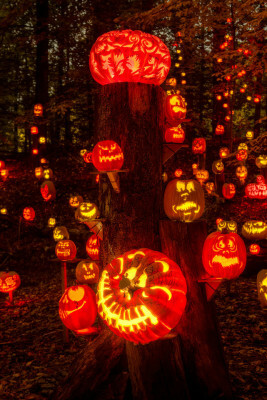 A trail at the Oakland Preserve will be lined with hundreds of Jack-O-Lanterns creating an ethereal and beautiful night-time hike. Proceeds will benefit both the Boys and Girls Club of Carbondale and Green Earth. The event will take place at Green Earth’s Oakland Preserve, located at 1319 North Oakland Ave, directly across from the City Cemetery. Parking will be available adjacent to the cemtery. Concession sales of hot beverages and dessert snacks will be offered along with facepainting, free kids games, a fire pit for roasting marshmallows and live music by Marty Merrill and Candy Davis. Many activities are free including kids games, music, and enjoying the bonfire. We are asking adults for a donation of $5 for walking the Glow Trail, kids are free. 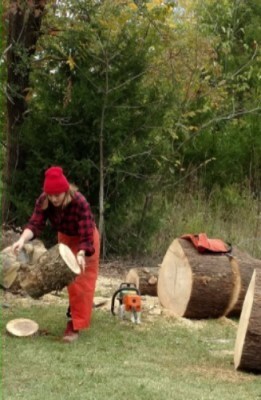 For more information about the Pumpkin Glow email director@greenearthinc.org or call 618 201-3774 .